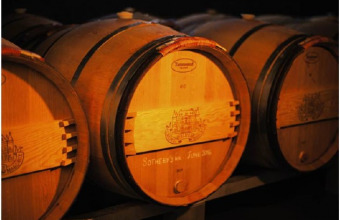 Sotheby’s is set to host a landmark sale of wines direct from the cellars of Château La Mission Haut Brion. 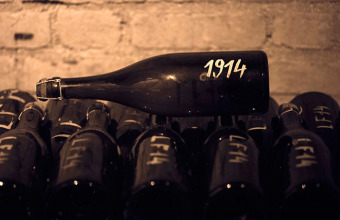 The auction in New York will offer 96 vintages, ranging from 1916 to 2012, and is expected to realize in excess of $1 million. Collectors and connoisseurs will have the chance to bid on wines which can be enjoyed today, or left to mature for decades, including the Château’s highly rare white wines of which only 500 cases are produced every year. "Chateau La Mission Haut-Brion, affectionately known by many US wine-lovers as "La Mish" has always enjoyed a great acclaim in the United States even long before the estate was acquired by my family in 1983," said Prince Robert of Luxembourg, President and CEO Domaine Clarence Dillon. "We are excited to share some very rare treasures from our cellars with wine-lovers from all around the world and we salute the great professionalism of Sotheby’s for offering us the ideal platform to accomplish this!" 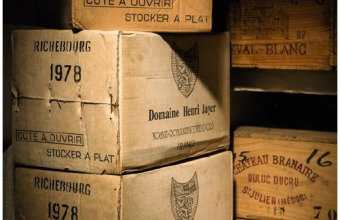 The auction will be the latest in a series of blockbuster single-owner wine sales at Sotheby’s. Back in 2015, the collection of Don Stott achieved more than $13.5 million across two sales, and in May 2016 the collection of William I. Koch fetched a final total of $21,859,626, the highest price ever achieved by a single-owner wine sale. “It is a real privilege for us to bring to auction almost a century of vintages direct from Château La Mission Haut Brion, an undisputed star of Bordeaux’s greatest growths," said Serena Sutcliffe, M.W. ; Honorary Chairman, Sotheby’s Wine. "The dramatic impact of this extraordinary wine is underscored by sheer, majestic class, allied to glorious flavour that imprints itself on the palate. It would be difficult to find a wine with more character and exciting density and it is a revelation to watch it evolve from powerful youth to imposing maturity. This sale will enable La Mission’s many devotees to do just that." 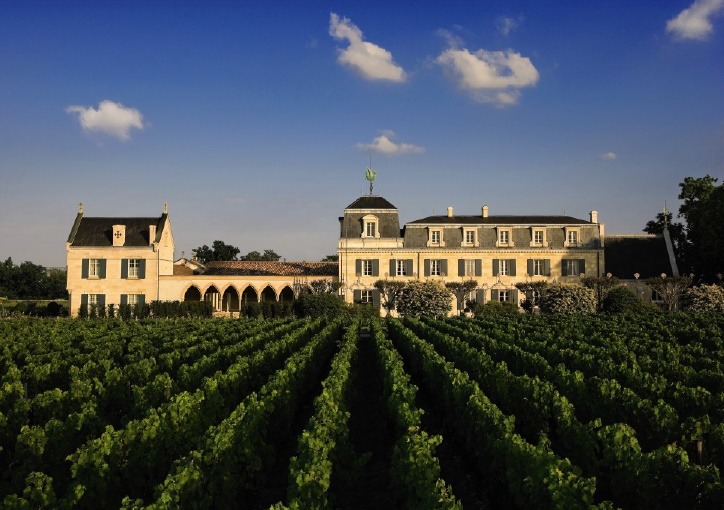 The Château La Mission Haut Brion sale will take place in New York on October 19.